Virtual reality games haven’t really taken off yet, and Ubisoft wants to get in on this platform ahead of the curve. The company plans on launching virtual reality games next year and more in the years to come. I’m sure they wouldn’t mind if they became the best Virtual games company around. 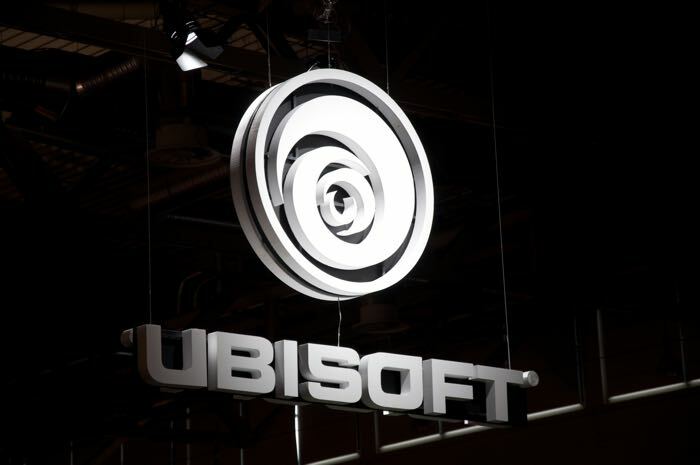 CEO Yves Guillemot said that Ubisoft is developing a “certain number” of virtual reality titles that will work with virtual reality headsets once the titles are launched in 2016. We don’t know which titles will get the VR treatment, but he says that the company is “very bullish about the potential.” Ubisoft thinks that supporting virtual reality devices will allow for more immersive gameplay and this could entice more people to take up gaming in general. The biggest challenge they face is to make games that work well with the virtual environment since it can be hard to play a game for a long time with a virtual reality headset. Things can get very uncomfortable. This talk of VR titles comes after Ubisoft’s announcement that it will not be developing any major titles for the PlayStation 3 and Xbox 360 apart from the Just Dance series. It will be interesting to see what happens next.